Gift giving is an important part of Christmas, especially between couples. By getting him a thoughtful gift, you can show him how much you care about him and it could be a good opportunity to bond. A lot of guys are interest in electronic products like iPhone, iPad, video games or Virtual Reality. For girls who don’t know what to get as the best Christmas gifts for him, here are 10 of the best Christmas gifts for guys who are interested in electronics. I’m sure you can find the best Christmas gift for him in the content below. Most guys own at least one Apple product. Other than iPhone, iPad is also one of the most popular Apple products. The gaming experience on iPad is among the best in the field of tablets. If your significant other likes playing games on iPad, get him an iPad game controller. He’d be thrilled to see that you’re interested in what he’s interested in. And maybe you can play the games he like with him, it’d be a good opportunity to bond. This should be one of the most unexpected Christmas gift ideas for him. If you don’t want to risk getting your boyfriend hooked on iPad games, try getting him something that could help with his work. 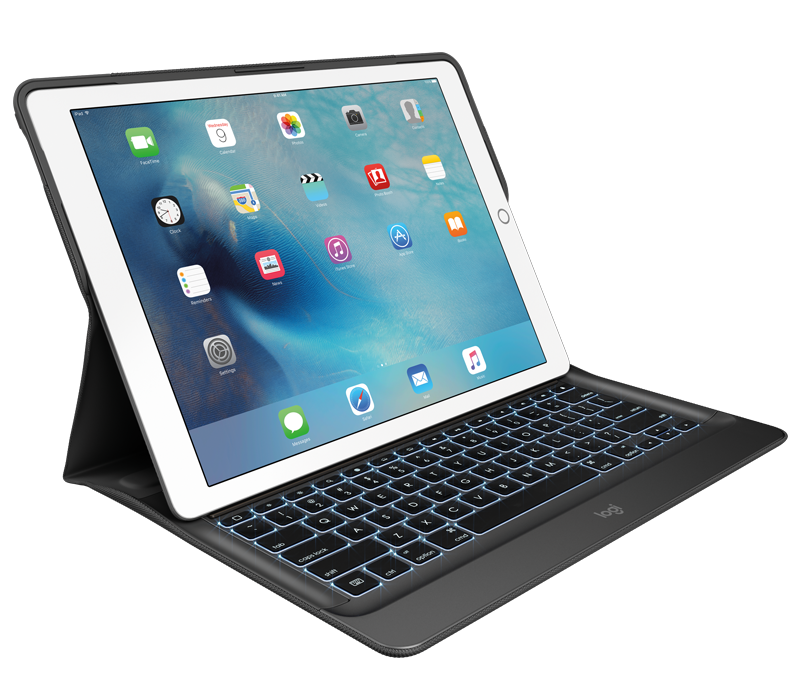 If he writes articles on his iPad, you may consider getting him an iPad keyboard case. Check out the Logitech Create. This iPad case comes with a standard keyboard which helps to type faster on iPad. It’s got a slim and sleek look which makes it perfect for using outside. Virtual Reality is a relatively new concept in the smartphone industry but it’s growing fast in popularity. Google Daydream View is the VR headset released by Google accompanying the announcement of the company’s VR platform Google DayDream. 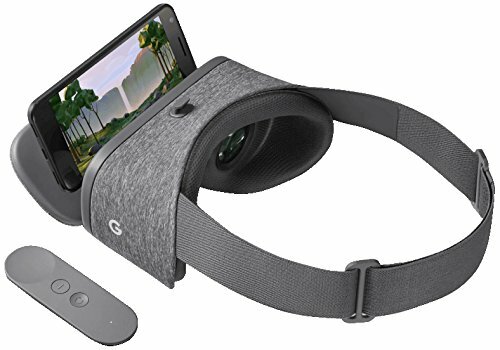 As long as your boyfriend or you have a “Daydream-ready” smartphone, which is the term for smartphones that meet the requirements of the Google Daydream platform in the hardware and software aspects, you would be able to enjoy the VR apps and games from Google and other third-party developers. If your boyfriend enjoys music, one of the ideal Christmas gifts for him would be one set of Bluetooth headphones. 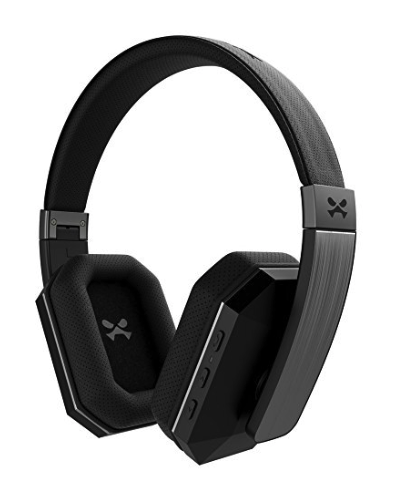 a high-quality pair of Bluetooth headphones would allow him to enjoy music without the hassles of dealing with cords. He will be able to listen to music when working out or cooking.Here’s our Top 10 Bluetooth headphones for iPhone. 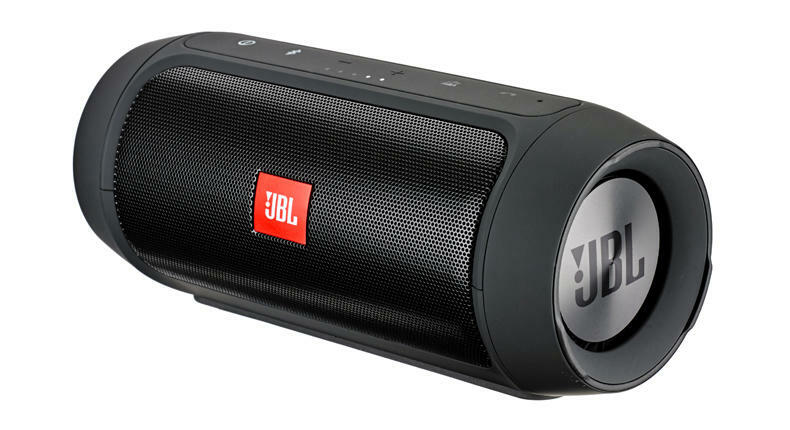 Another Christmas gift for music enthusiasts is a Bluetooth Speaker. A Bluetooth speaker would allow him to stream music, podcast or audiobooks from their iPhone and PC to the Bluetooth speaker. The speaker on a laptop or an iPhone could do the same but they are usually not as loud as a Bluetooth speaker. It’s one of the most thoughtful Christmas gifts for him when your significant other likes music. If you are making a list of the most interesting Christmas gifts for him, Amazon Echo shouldn’t be missing on the list. 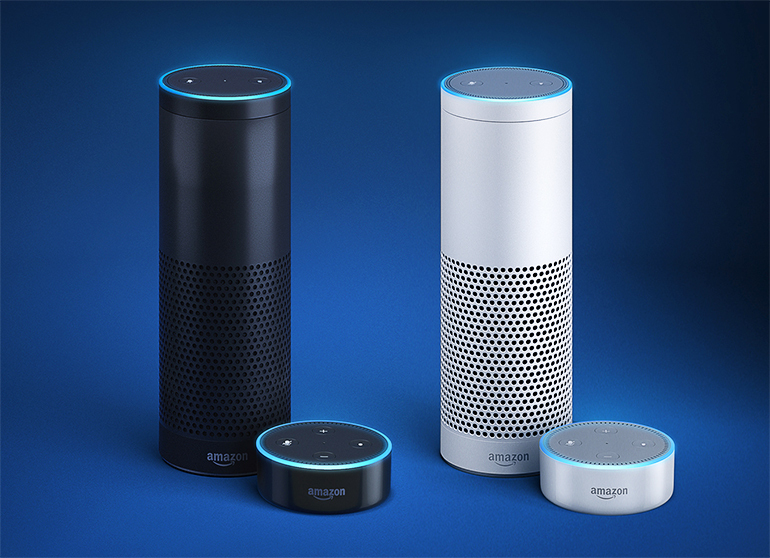 It’s a smart speaker developed by Amazon which can be controlled through voice commands. The voice commands are recognized and performed via Alexa, which is the name of the voice-controlled intelligent personal assistant. You can use voice commands to play music, make to-do lists, set alarms and get information about the weather and traffic. If your boyfriend loves playing video games on computer and you are okay with it, one of the best Christmas gifts for him would be a mechanical keyboard. It could, to a large extent, improve the gaming experience of certain games that involve a lot of keyboard commands. Mechanical keyboards are famous for its good travel, feedback and sound when pressing it. It could help with his performance in the game but also his work. If your boyfriend loves playing video games and he already has a mechanical keyboard, try getting him a hot video game and play with him. 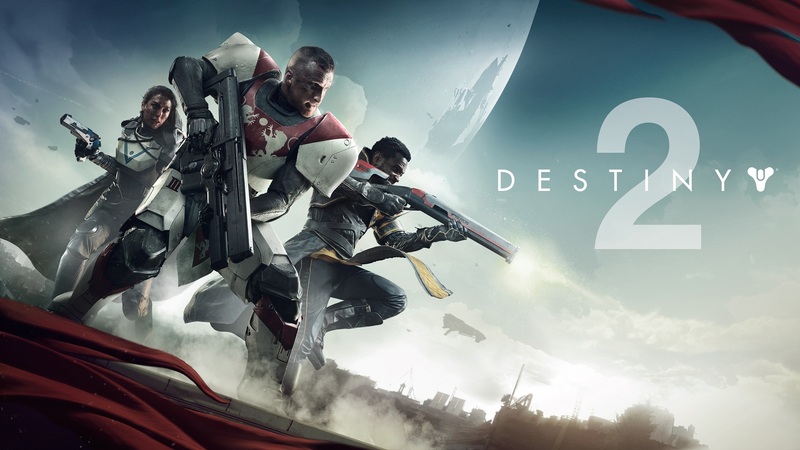 Destiny 2 would make a good Christmas gift for him of a game enthusiast. It’s an online multiplayer first-person shooter game released in 2017. In the game players will assume the role of a guardian to protect a city from the invasion of aliens. The support for multiplayers would allow you to join your boyfriend in the adventure. He’d be pretty surprised by this considerate and thoughtful gesture as this would be one of the most considerate and unique Christmas gifts for him. For those whose boyfriend owns an iPhone, one of the best Christmas Gifts for him would be a case that can protect his iPhone from water, dust and even drops. 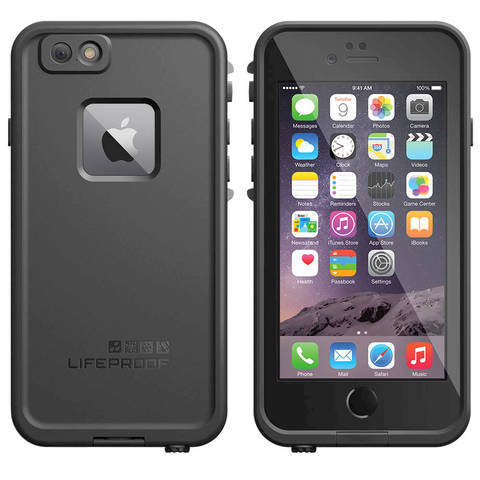 And lifeProof is able to provide an iPhone case like that. This electronics accessory manufacturer has been making high-quality protection cases for iPhone that can protect iPhone from water, snow, dust and shocks. If your boyfriend drops his phone carelessly all the time, this would be a thoughtful and appropriate Christmas gift for him. For him of a movie lover, the perfect Christmas gift would be Leawo Blu-ray Ripper, it’s a powerful Blu-ray disc processing tool which allows you to rip and convert movies in Blu-ray/DVD discs to videos in popular formats like MKV, MP4, WMV and more. 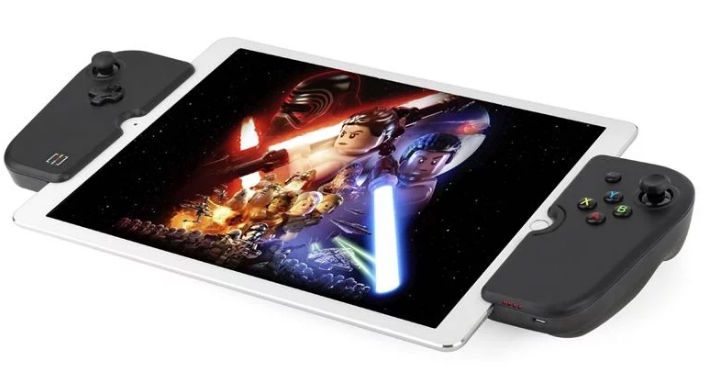 With this Blu-ray movie converter, your boyfriend will be able to convert his favorite movies from Blu-ray discs to computer and enjoy them anytime he wants. 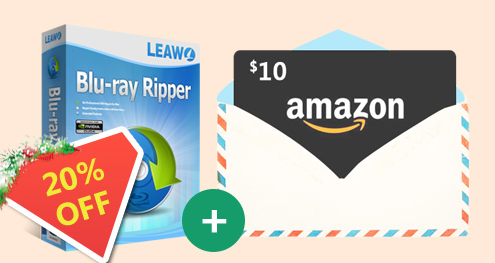 And currently, Leawo Blu-ray Ripper is featuring a 20%-Off discount on Leawo’s Christmas promotion page and you can get a free $10 Amazon shopping card after purchasing the program. This would be the perfect opportunity to get this Blu-ray processing tool.